How sensors communicate with the internet is a key aspect when conceiving of a connected project, OpenSensors.io have a handy matrix and of common communication technologies and their pro’s and cons. Very well engineered USB power to +/-3.3V +/-12V +/-9V +/-5V supplies. 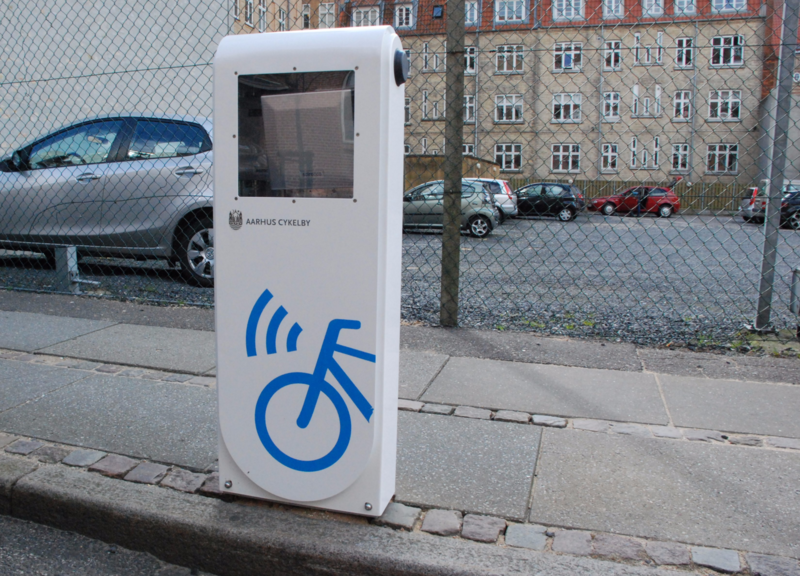 The Danish city of Aarhus is currently running a trial where cyclists are given RFID tags that they attach to their wheels. As they approach a junction, the tag sends a signal to a nearby reader (pictured above), which in turn switches the light to green so they never have to stop ! 26 year old hacker George Hotz aims to take on Tesla and Google by building a self driving car in his garage in under a month !. Be sure to watch the video to see how he programmed the car learned how to drive using Lidar and AI. System that replaces human intuition with algorithms outperforms human teams. MIT Researchers have developed algorithms that outperformed 615 out of 906 human teams in competitions to discover patterns in data sets. As you would expect working in research we are constantly coming across interesting new technologies, products, concepts and the like, so we thought it might be interesting to compile a short list of some of the things which caught the eye of the researchers at IMaR during the the week, enjoy #000 ! It sure is an exciting time for AI research, following on from Google Open Sourcing their TensorFlow AI software last month, this week Facebook have announced their intentions to open up their AI hardware. In the search for Christmas gifts ? 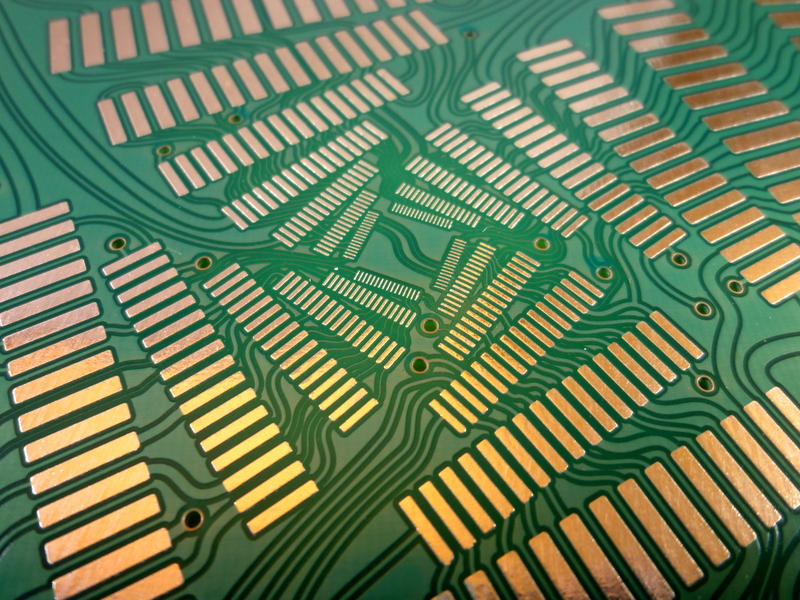 Our electronic engineers came across these stylized PCB’s [pictured above] designed as part of luxury jewelry for Tiffany, Chopard, Cartier, Yurman, and Harry Winston, and featured in Marie Claire. Swoon ! Wio Link is an open-source Wi-Fi development board designed to simplify IoT development by virtualizing plug-n-play modules to Web of Things. You can back the project on Kickstarter and get a board for just €9 ! Another interesting KickStarter project, this module allows you to access files on your PC remotely without having the PC on. Congratulation to Standard Access who continued their winning streak at the Bank of Ireland start-up awards recently. IMaR worked with them to develop the initial hardware and software prototype for the product with support from Enterprise Ireland. Small Research can make a difference too. And finally a poignant and personal reflection on the importance of research (no mater how small) from Pat Doody, Research Director at IMaR . The IMaR Gateway, based in Institute of Technology Tralee, is applying its core expertise in providing electronic and mechanical hardware, software, IoT and data analytics innovation for increased productivity in the manufacturing, agriculture and process sectors. IMaR is part of the Technology Gateway Network, a nationwide resourse for industry aimed at assisting in the delivery of innovative and/or near to market solutions for both local and national industry.